Tired of searching Google Images for free addition worksheets that are worth what you pay for them? Do you find those yearly subscription services are overpriced? “Infinite Worksheets: Addition” is the solution for you! 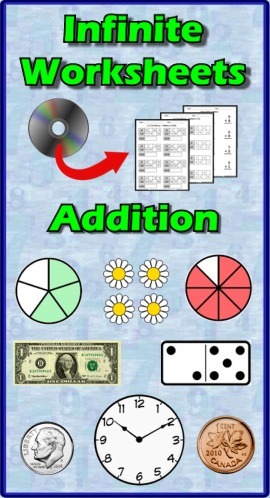 This PC/Mac compatible software gives you access to 159 unique addition worksheets: Speed Drills (10), Computation (33), Picture Addition (24), In/Out Boxes (12), US & Canada Currency (10), Telling Time (18), Fractions (4), Skip Counting (20), Inequalities (14) and Decimals & Money (14). Do you have students that need additional help? Do you need multiple versions of the same worksheet to measure progress over time? Every time you select a worksheet all the examples change! Use the “Key” button to toggle between the worksheet and the answer sheet. Both can either be printed or saved as a JPEG file. Ideal for those who want to keep digital copies of their worksheets! TPT sellers are free to add created materials to their products without restrictions. 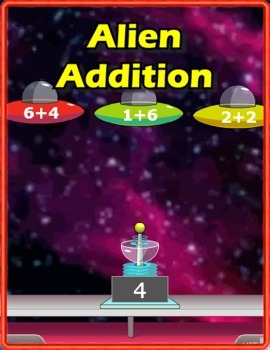 Alien Addition provides practice with addition in an alien invasion theme. Invading spaceships with addition problems move down from the top of the screen toward a laser cannon on a platform at the bottom. 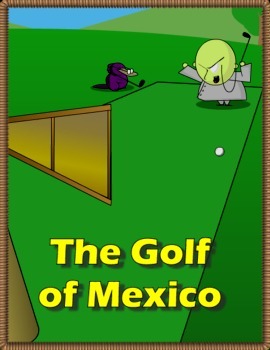 Play this multi-player game against students from around the world! Villainy, Inc is an animated story about Dr. Eugene Wick, ID, and his sidekick Platypus. Wick and "Platy" have ridiculously goofy plans to take over the world. Use your math skills to make sure Wick never succeeds.